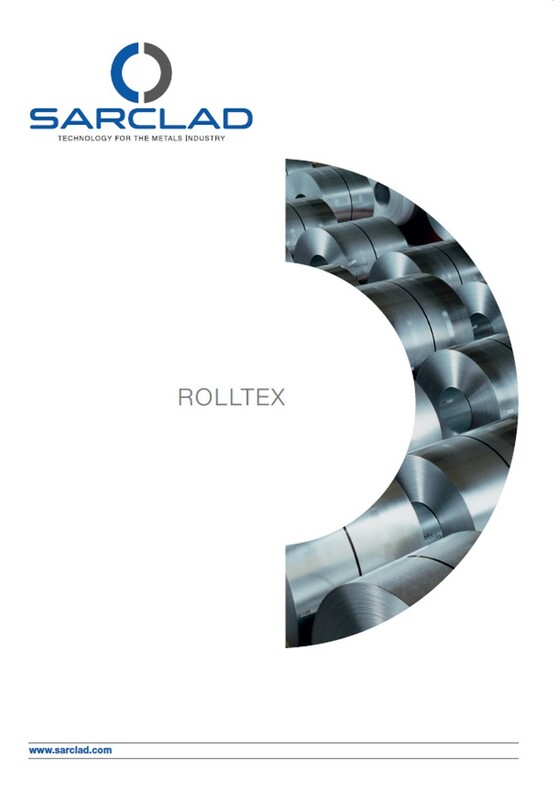 Sarclad Rolltex machines deliver a fast and reliable process to provide surface textures on cold mill rolls to outstanding accuracy and consistency. This achieved with lower operating costs and improved environmental conditions compared to other texturing processes such as shot or grit blasting. 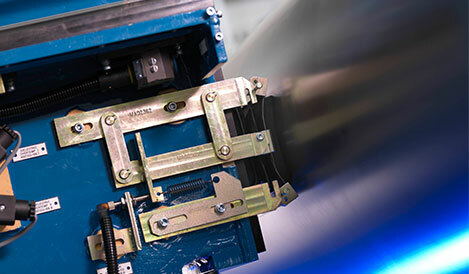 Advanced electronic control provides independent selection of surface roughness (Ra) and Peak Count (PC) values over a wide range of roll textures, to suit a vast range of applications. Waviness (Wa) values are maintained well within the limits specified by major automotive companies. 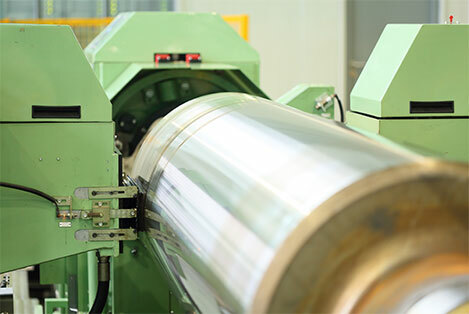 With texture ranges from Ra 0.5 to 12 µm, regardless of roll hardness, the most stringent requirements for coated and uncoated strip qualities can be satisfied Machines of various sizes and specifications operate continuously to provide textured rolls for Tandem, Temper, Skin pass, Sendzimir, reversing mills and speciality strip producers. Varying roll shapes, such as parallel, CVC and cambered can be easily textured. 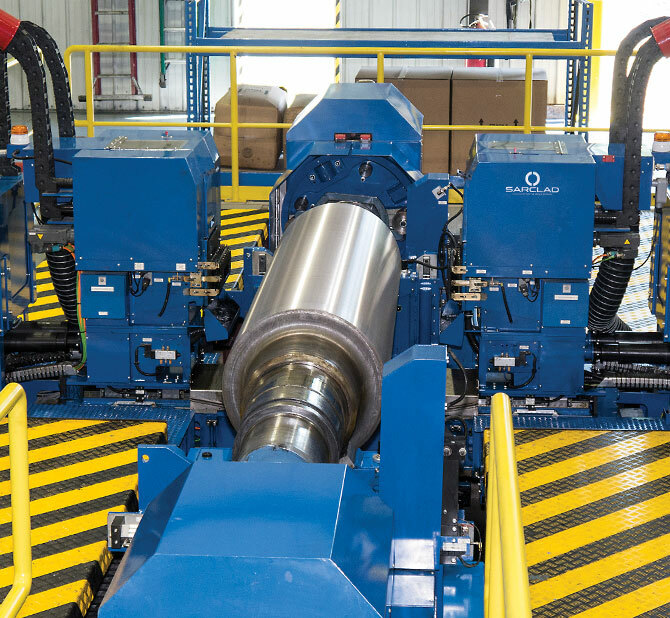 Integrated automatic roll loaders and roll shop management software provides texturing capabilities of +1000 rolls/month. Click here to download a copy of our Rolltex product brochure.